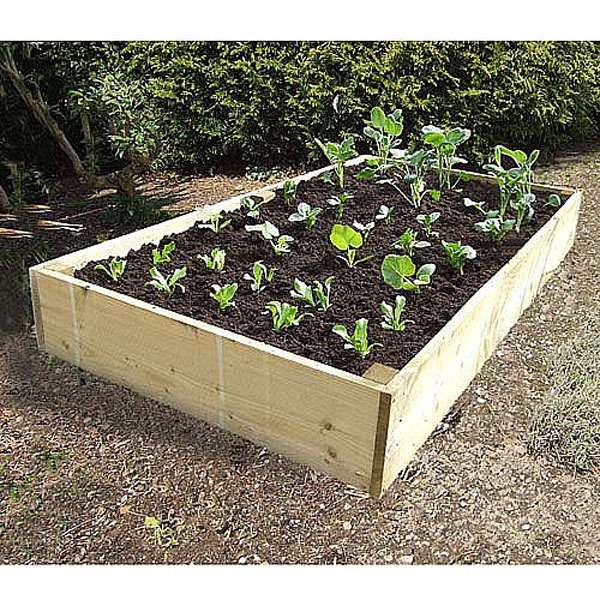 This timber raised vegetable planter classic will give you a perfect start to growing . At 15 inches high it has the perfect growing space for the vegetable gardener. Choose between 4ft x 4ft, 6ft x 3ft, and 6ft x 4ft.